If opportunity doesn't knock your door, create one! You should name the author of the comic. 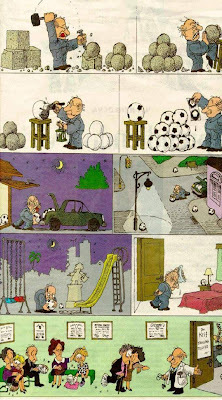 Is Quino. Thanks Deibid for the info. I got it in a mail forward. Good luck with your blog. Keep visiting. ThanQ Rafeek.. nice toon right?